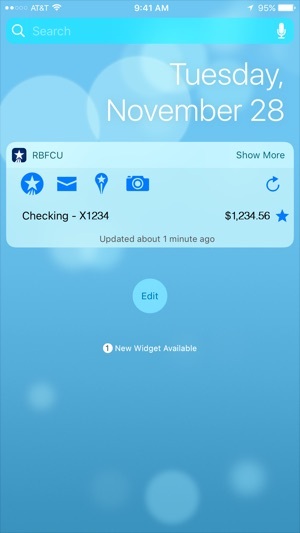 Say Hello to your Credit Union On-the-Go! Managing your money has never been easier! 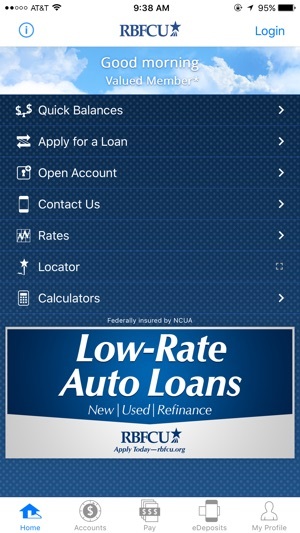 With RBFCU Mobile, a service of Randolph-Brooks Federal Credit Union, your personal finances are just a tap away! Whether you need to check your balance, find the nearest ATM or deposit a check, RBFCU Mobile has the capability to do it all - and without ever stepping foot in a branch! 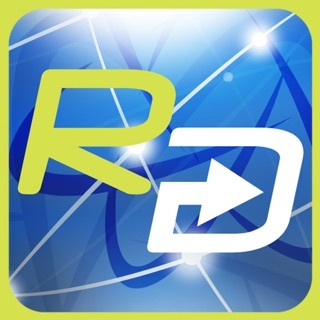 Download today and experience the RBFCU difference - convenient access to your personal finances in the palm of your hand! For Randolph-Brooks Federal Credit Union account holders. Qualify for membership and join online at www.rbfcu.org. 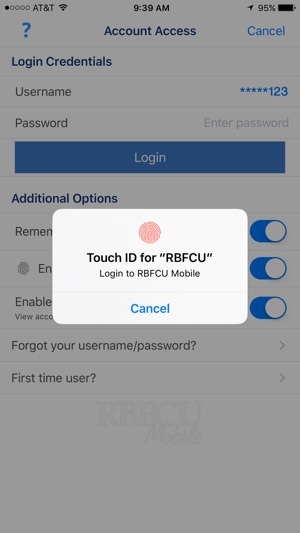 RBFCU does not charge a fee for the RBFCU Mobile application, but you may be charged for Web access by your mobile wireless provider. 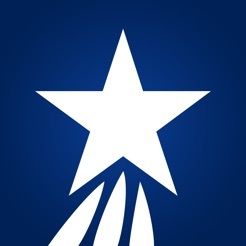 Federally insured by the NCUA. 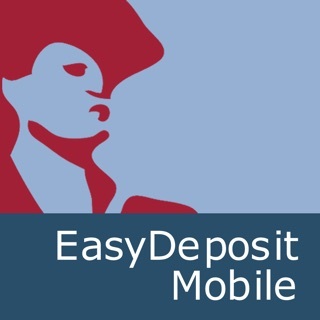 *Additional qualifications apply to use eDeposits. All deposits are subject to the Randolph-Brooks Funds Availability Policy. 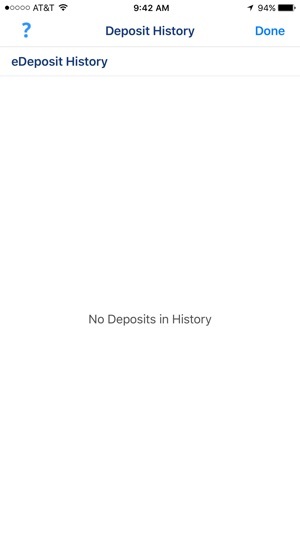 Scheduled payments show up as pending payments in the app. However, the available balance doesn't reflect that. It would appear that the available balance displayed is your actual available balance. This can potentially be problematic for those individuals that only use the app. On the desktop site, scheduled payments do not change your available balance until they become pending so you are aware and can account for the upcoming scheduled transaction. It's confusing just trying to explain the difference. 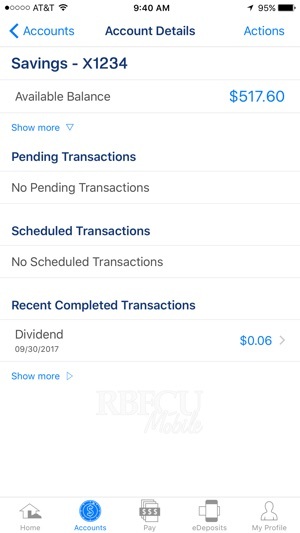 I'm not sure why RBFCU even has two different transaction types for deductions from your account. 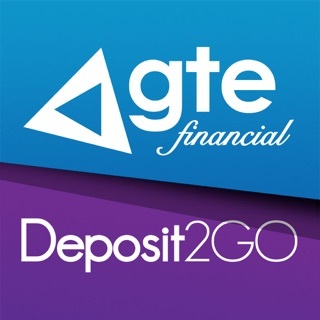 Switching to a more accurate transaction record keeping bank!! Had a transaction go through, made the purchase, their systems did not update now my account is negative, I have had my account with them for over 3 years, very disappointed, spoke with a representative named Debbie who was very rude,literally said that is your prerogative when I asked why their systems did not update on actual time. Will never come back to this bank as they don’t care about the importance of accuracy even though they are a bank!